The Interior Plain Project is a unique board brand coming out of the US with sublime graphics, creative shapes and a standout team. 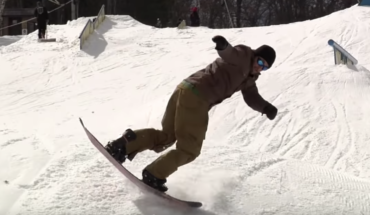 The IPP sent their team to Superpark 19 over in Seven Springs and this is the resulting edit. Boody smashes it in this one. Spring has arrived in Trollhaugen but the locals aren’t even close to being finished for this season. This is 4 and a half minutes of next level trickery.